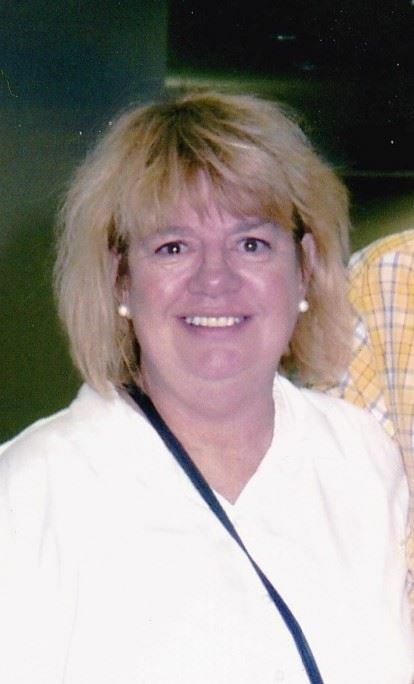 Patti Davis, age 69, of Copperas Cove, Texas was called home to the Lord on Wednesday, March 27, 2019. Funeral services will be held at 9:00 am, Thursday, April 4, 2019, at Scott's Funeral Home of Copperas Cove. Interment will follow at Central Texas State Veterans Cemetery. Visitation will be held on Wednesday, April 3, 2019, from 5 to 7 pm. Patti was born on December 23, 1949, in Bradleyville, MO, to Carl Rudolph and Evelyne Eunice (Carr) Downing. Patti married the love of her life Larry Davis on April 12, 1971, in Miami, OK. To this union, 3 sons were born. Patti worked for many years in the jewelry business. She enjoyed meeting all people, as she knew no strangers. She always saw the best in people, recognized their flaws, and loved them regardless. Patti loved spending time with her family. The holidays held a special place in her heart, with Christmas being her favorite. She truly enjoyed spoiling her grandchildren and great-grandson. Patti developed a passion for going on cruises after going on many with family and friends and enjoying every one of them. Patti’s smile will be missed by a tremendous amount of family and friends. Patti was preceded in death by her father, and three brothers, Franklin, Carl, and Bill Downing. Those left to cherish her memories include her mother, Evelyne Downing; husband, Larry Davis; sons, Larry Davis and wife Lisa, Steven Davis and wife Keli, and Tim Davis; grandchildren, Ashley Davis, Ryan Davis, Kyle Davis, Camri Davis, Riley Davis, Bailey Rae and husband, Spencer Oldham, Taylor Davis, Austin Davis, and Shelby Davis; and a great-grandson, Carter Oldham. In lieu of flowers, memorials may be sent to the American Cancer Society at https://donate3.cancer.org.